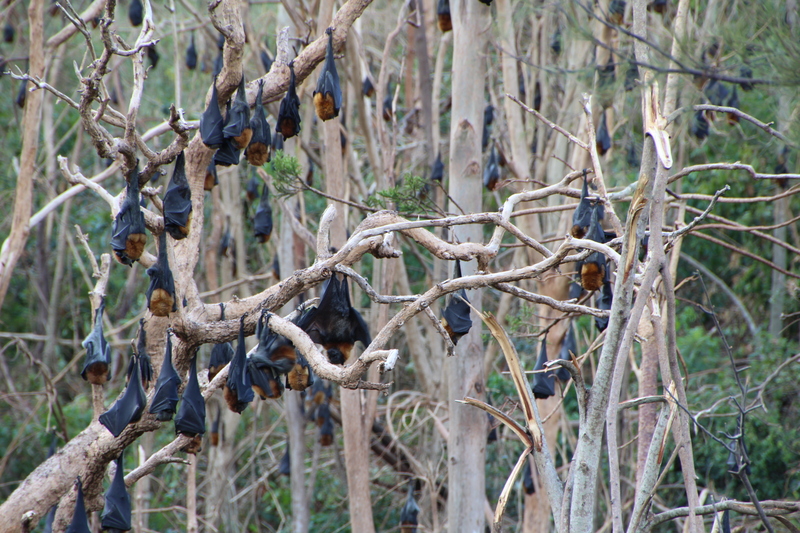 Fruit bats and termites aren’t your usual cute and furry tourist magnets, but they’re still pretty amazing creatures. But the thing that fascinated me were the hundreds of termite mounds dotted across the paddocks along the road from Beaudesert to Boonah. Termites may be a No.1 pest on the urban hit list, but they play a vital role in balancing Australian ecosystems. What do they do? Apart from building architectural mud masterpieces, these busy little creatures help to decompose dead plant matter and quickly turn it into nutritious soil (clearly not something you want in your woodwork at home). They are also on the menu for wildlife like lizards, birds, spiders, ants, echidnas and other small marsupials. 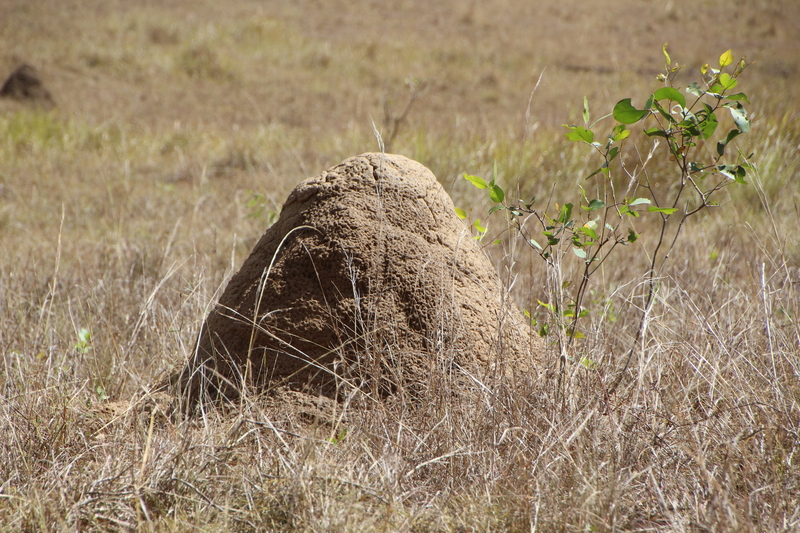 Some don’t just eat the termites, they nest in ‘the pantry’ or shelter from fire in the mounds. 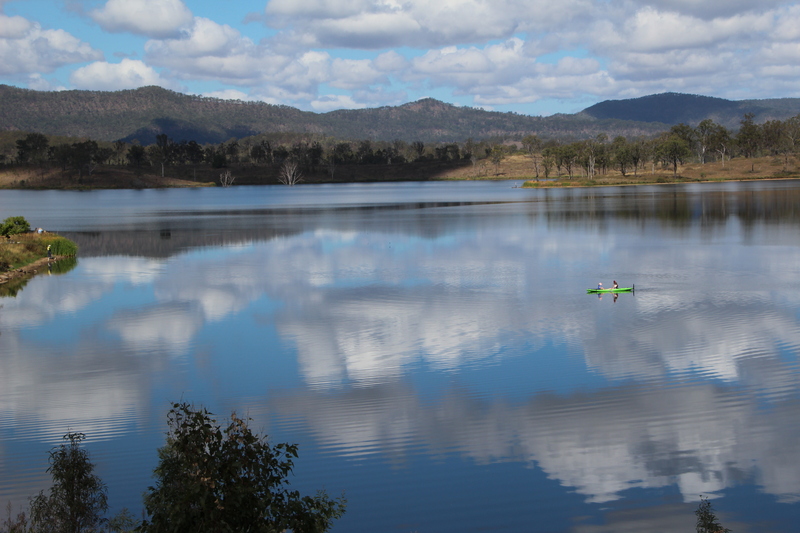 On the way home, we swung by Wyaralong Dam and the Mt Joyce Recreation Park, a fantastic place for kayaking, camping, fishing, waterbird watching and more. In Queensland’s January 2011 floods, the new Wyaralong Dam filled overnight. Pretty spectacular since, when it’s full, it covers 1,230 hectares! We also encountered wild life here, of the dusty, sweaty cyclist kind. 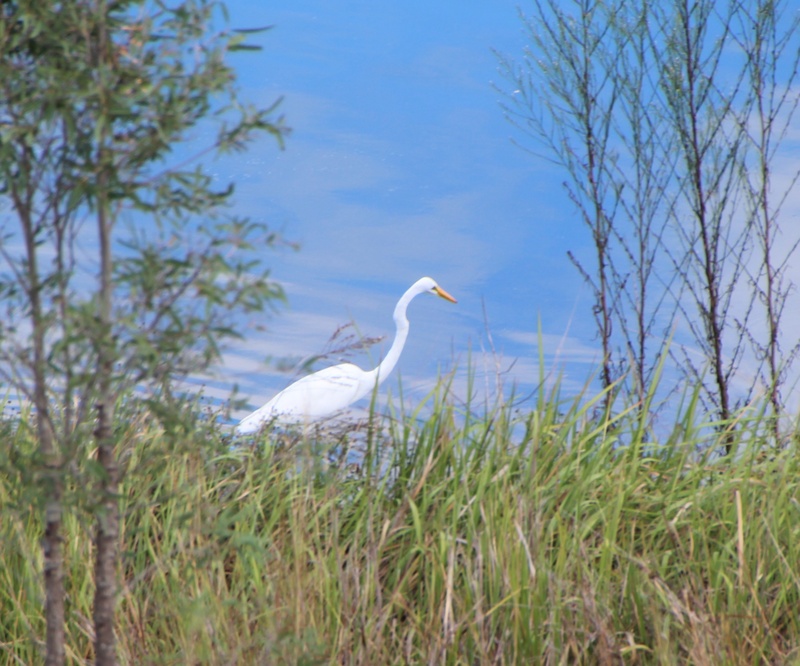 These creatures are a clue to the fun to be had on kilometres of mountain bike trails in the surrounding hills. They assured us the trails were better than our favourites at Daisy Hill in Brisbane – and not as busy. Back to bird watching. 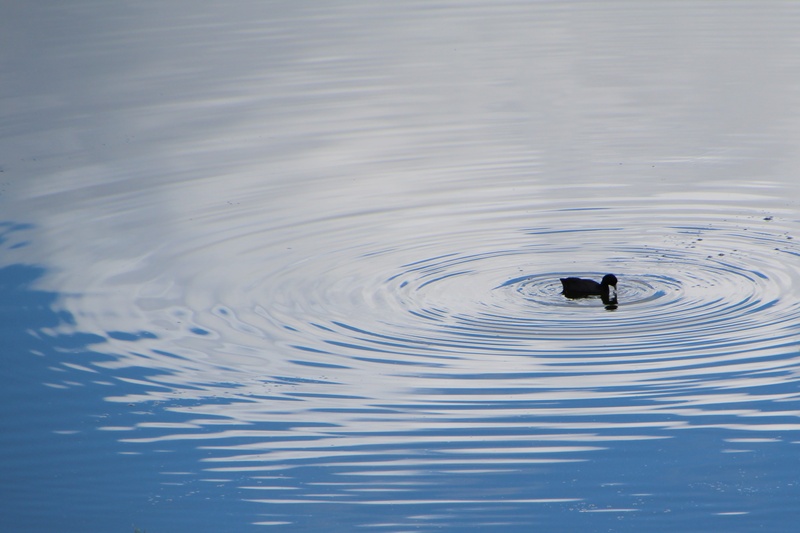 Gotta hang onto the serenity while you can, hey? This entry was posted on Sunday, March 23rd, 2014 at 5:58 pm	and tagged with bats, Boonah, kayaking, mountain biking, Mt Joyce Recreation Park, termites, The Scenic Rim, travel, vacation, Wyaralong Dam and posted in Australia, cycling, kayaking, Photography, short breaks, Travel, Travelling with kids, Wildlife. You can follow any responses to this entry through the RSS 2.0 feed.